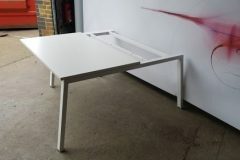 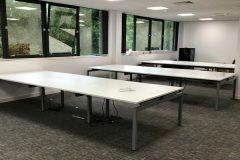 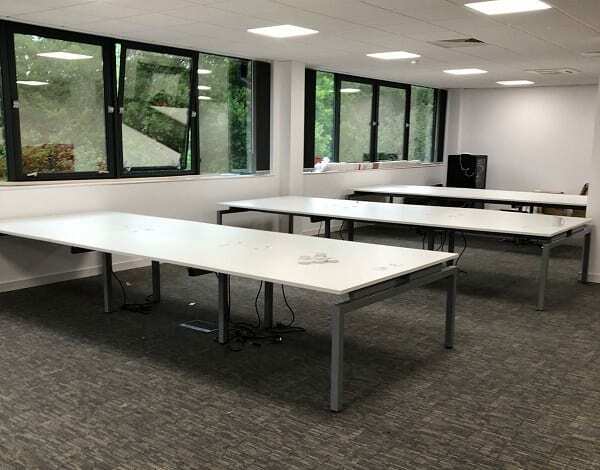 We have these stylish White Bench Desks with cable management tops available at the moment. 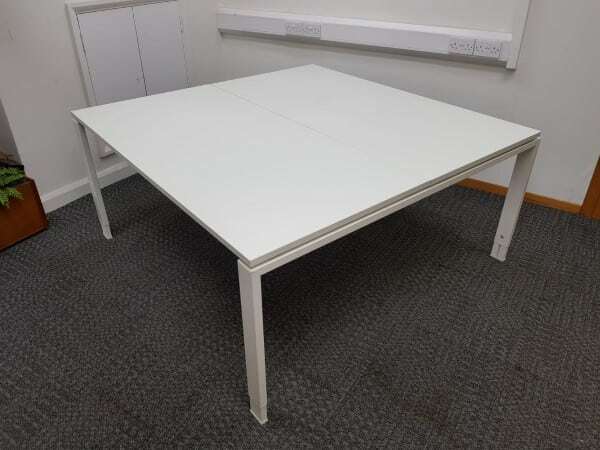 You can take a more detailed look at these products by clicking on the images at the left hand side of this page. 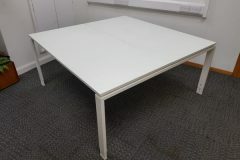 Tops finished in white MFC.